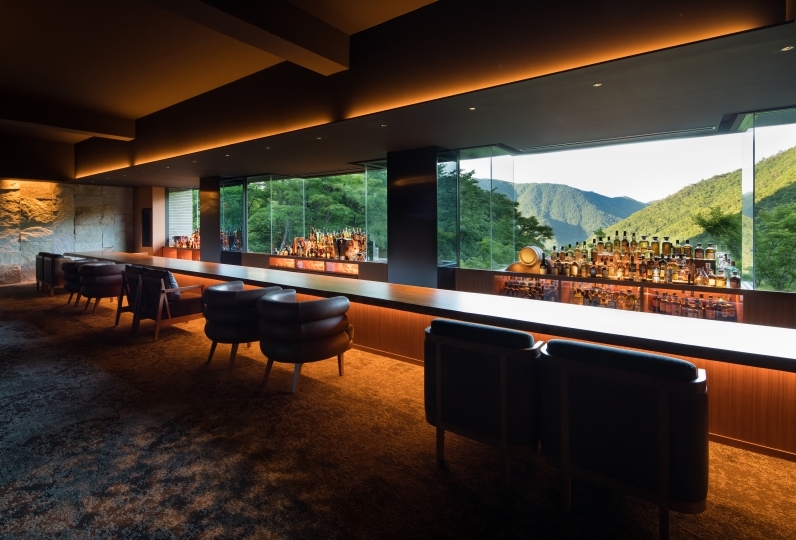 Located in the vicinity of Lake Ashino, The Prince Hakone Ashino will be celebrating its 40th anniversary on 12th June 2018. 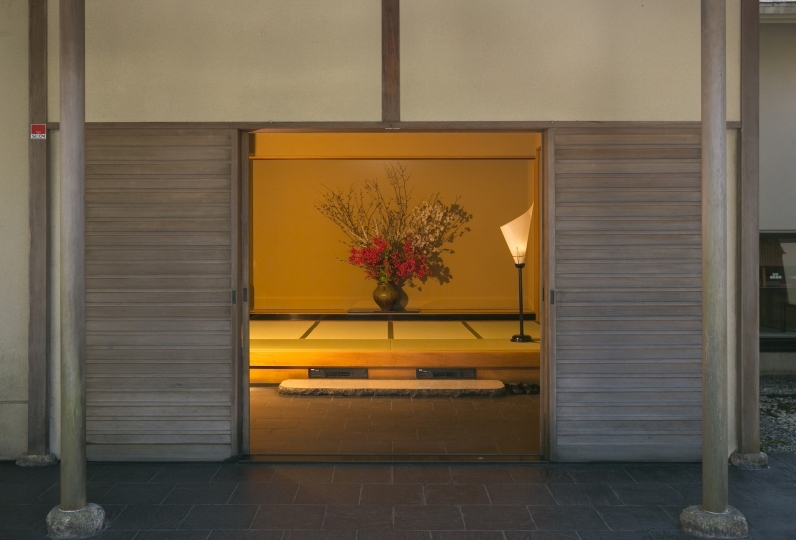 The beautiful interior was designed by Togo Murano, a Japanese architect. There is a shuttle bus exclusive to hotel guests from Odawara Station. All of the guestrooms are sized over 28㎡, with views of either the lake or Mt. Fuji. Takogawa Onsen "Hakone Kohan-no-yu" with the view of Lake Ashino in front. Main Dining "Le Trianon" with the large windows which give an open feeling. Restaurant "Lake Side Grill" where you can enjoy some carefully picked out local ingredients in the casual but luxurious feeling. Please enjoy an extraordinary stay where you can relax your mind and body. Everyone of the staff was feeling good or good, but unfortunately the shower room was attached to the bath in the room, but it was moldy though it was disappointing. It was nice in the room where Lake Ashinoh can be seen, but the window was dirty. Finally, there was a place which is peeling off the wall of the annex building lobby and it got excited. Thank you very much for having a wonderful hospitality the other day. Also, although I reserved a room on the mountain side, I really appreciate having it be a lake side room with better scenery. I was able to spend happy relaxing time with your incessant. I will certainly use the next Hakone. Only children over 9 years old who have table manners. Preschool children are not allowed. ※We do not allow the use of Onsens by guests who wear diapers. 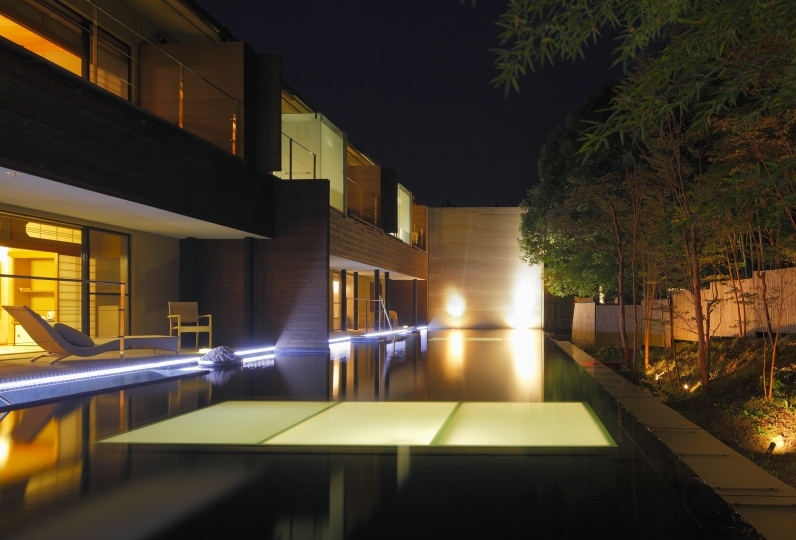 The first Original Spa of Prince Hotel "KAEDE SPA" was created under the motif "Wa (Japanese Culture)". The spa has a concept of "Japanese Hospitality" which has been continuously inherited through the Japanese traditional culture. 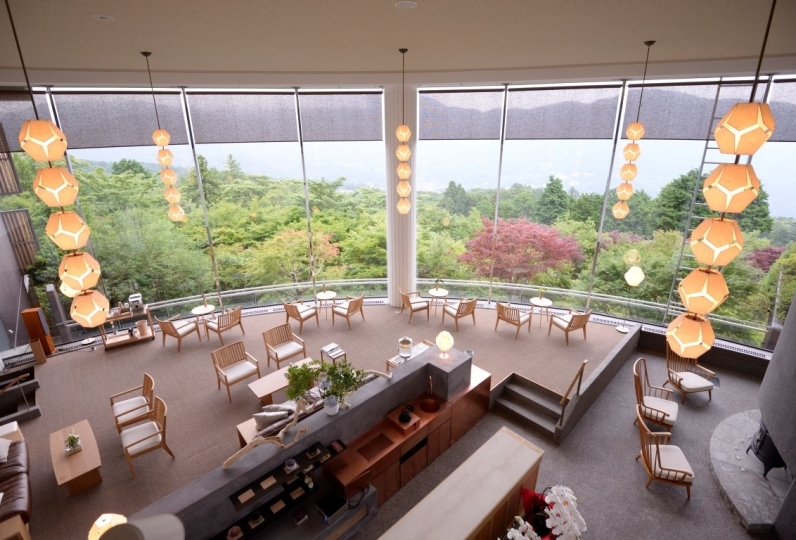 or take the Izu Hakone Bus and get off at eihter "The Prince Hotel Ashinoko" or "Hakoneen"